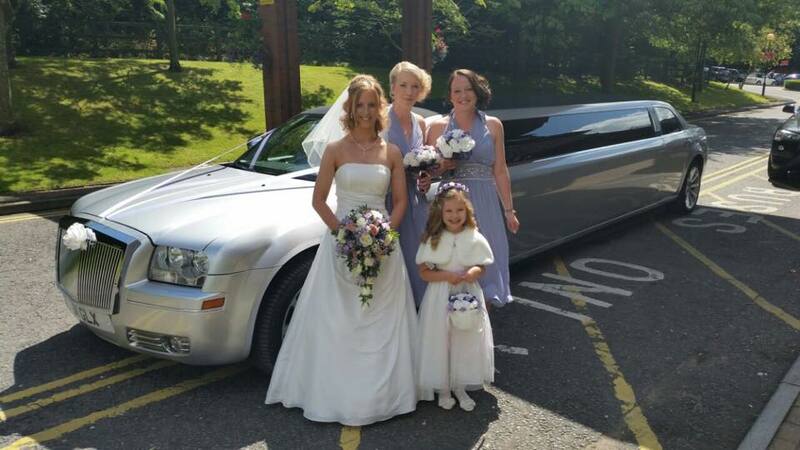 The Swindon Limo Company has its silver Chrysler/Baby Phantom limousine to hire for all occasions. 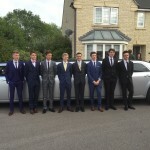 Our Chrysler is a popular choice for those wanting class and sophistication for limousine hire in Swindon and Wiltshire. 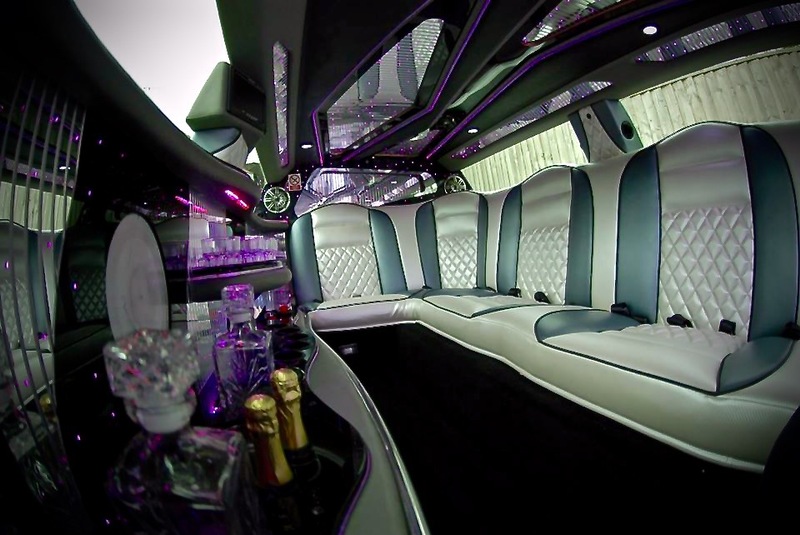 The Chrysler Limo seats 8 passengers comfortably and boasts a beautiful interior of silver and pearl white leather seating with a black bar stretching the length of the car with bubbly on ice and soft drinks, mood lighting throughout the bar and ceiling, state of the art sound system which you can connect with your hand held device to play your own playlist and screens throughout. 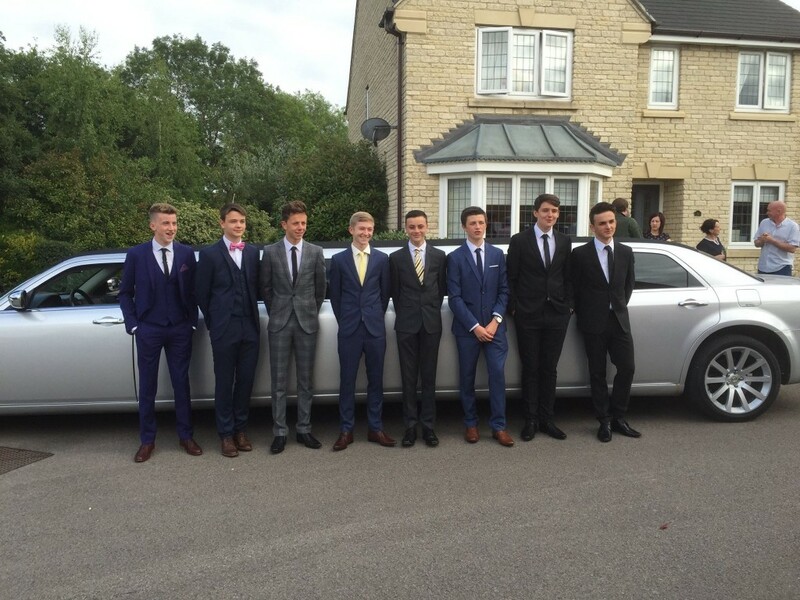 We cover School Proms, Weddings, Birthdays, Hen Parties, Stag Parties, All Sporting Events, Airport Transfers and much more in Swindon and surrounding areas. 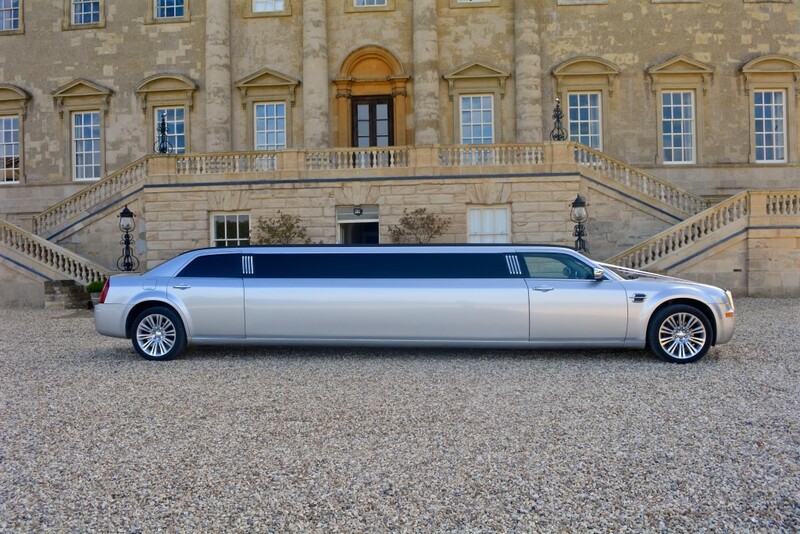 Limo hire in Swindon is very popular with parties wanting to arrive in style to their chosen venue whether it’s in Swindon or going out of town to some of the following destinations including Bristol, Cardiff, Oxford, Reading, Cheltenham, London, Bournemouth, Brighton and many more so fill out a quote form for prices and availability and see how affordable limo hire is. 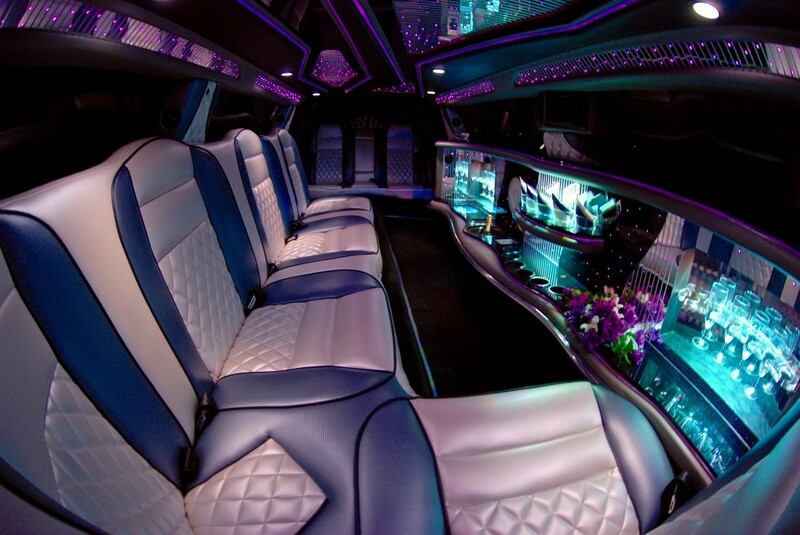 "Very good service. 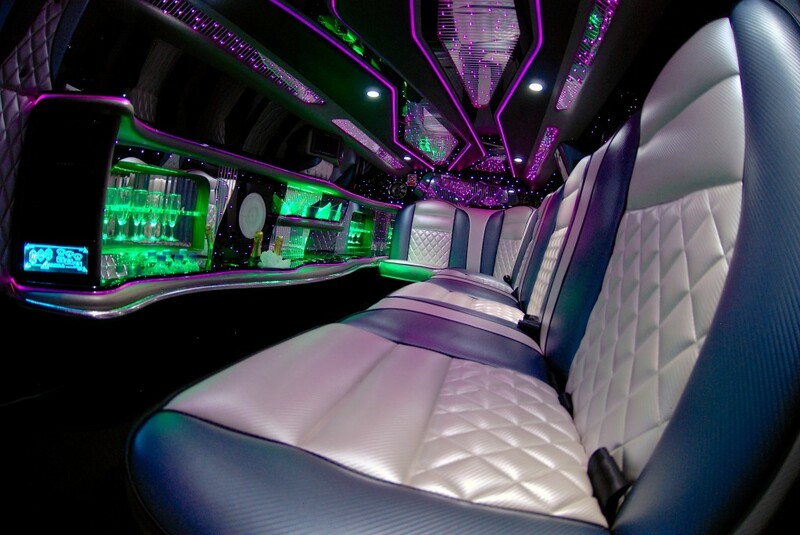 Friendly staff, very convinient (easy to book) and flexible. 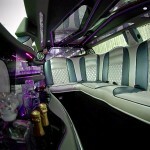 A great way to prepare a surprise for friend and have a funny night!" 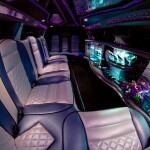 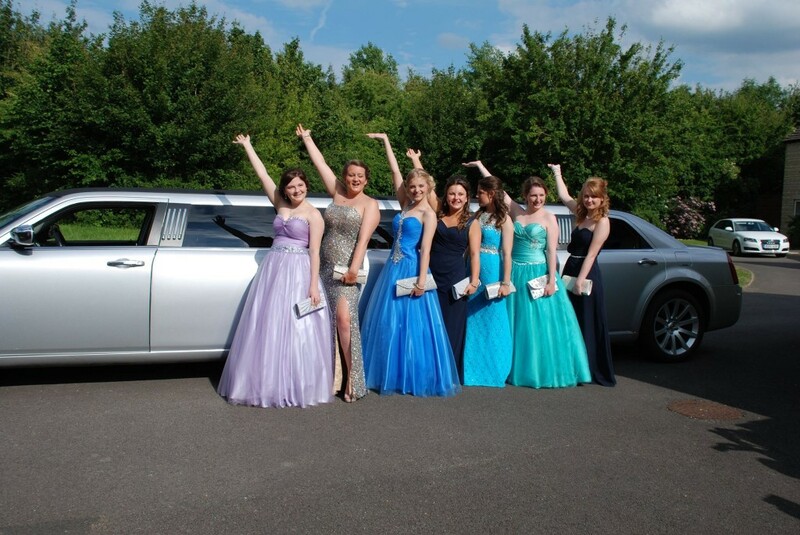 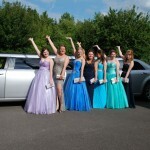 "I used The Swindon Limo Company for my prom, they were so great and the staff were all really friendly and helpful. 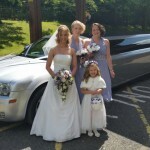 Wonderful service all round!"